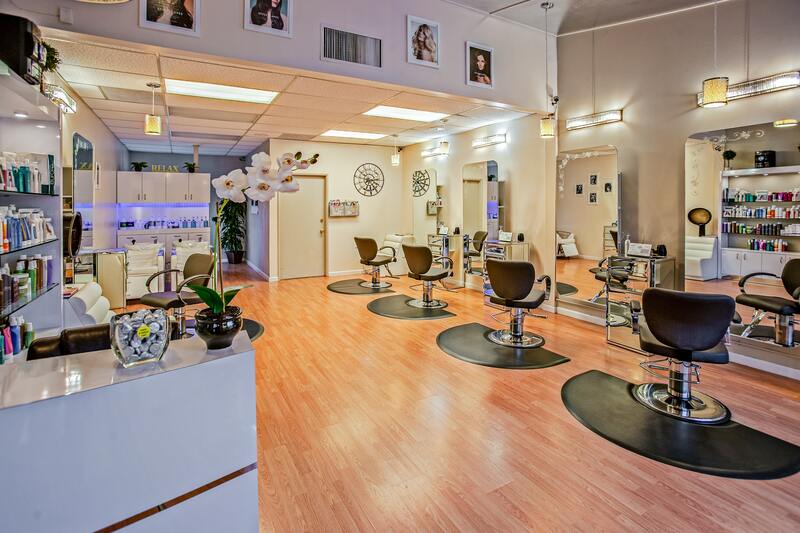 Your Salon Deserves the ATTENTION! What’s so great about selfies? Well, no one will ever know! However, one thing is for sure that people love to take a few selfies when they get a new haircut. A selfie station is the perfect item to be placed on your premises to attract a crowd! We’re sure that you have a Facebook page, as its the best way to reach out to your customers. Use social media to introduce new offers and promotions on a daily basis. If you have maintained a record of all your existing customers then you must also have their date of birth. Automated email campaigns can be used to wish your customers a happy birthday, and maybe even provide a discount. You never know, this act might make them a loyal customer. When a customer brings in another customer on the basis of a referral then it can be a great thing for your business. This is exactly what your business should try to achieve, i.e. rewards on the basis of referrals. Your salon definitely deserves a mobile application. A mobile app should have an option for booking an appointment which reduces a great amount of hassle and the feature itself can be used as a selling point. Your customers will love the automated text reminders! When we talk about social media, one shouldn’t forget that using it once a month will not work. 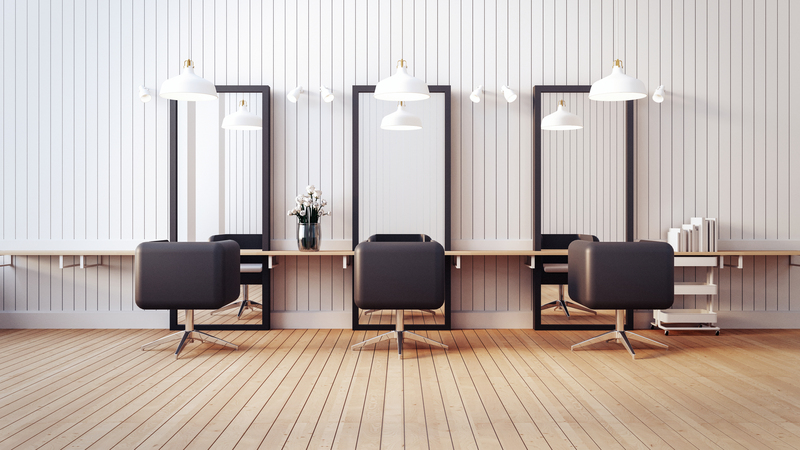 You need to take professional photos that capture the vibe of your salon in its essence. And then you can upload it across all your social media profiles at least every other day. To be honest, it can be hard to please an existing customer. However, the best way to maintain your client base is to offer them value added services for free. This can be a great marketing tactic, which obviously can entice your new customers too. As the holiday season is pretty close, don’t waste this opportunity and use the theme to focus on offering the absolute best and great deals. Believe it or not, there are plenty of salons that are open 24/7 (or very late) to cater to night owls. 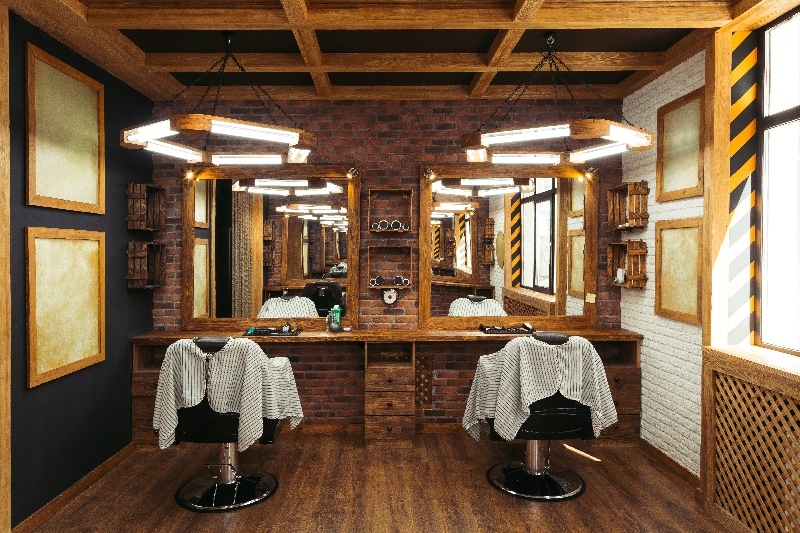 Hence, this is a great strategy to distinguish your salon from others and possibly grabbing up some extra revenue. 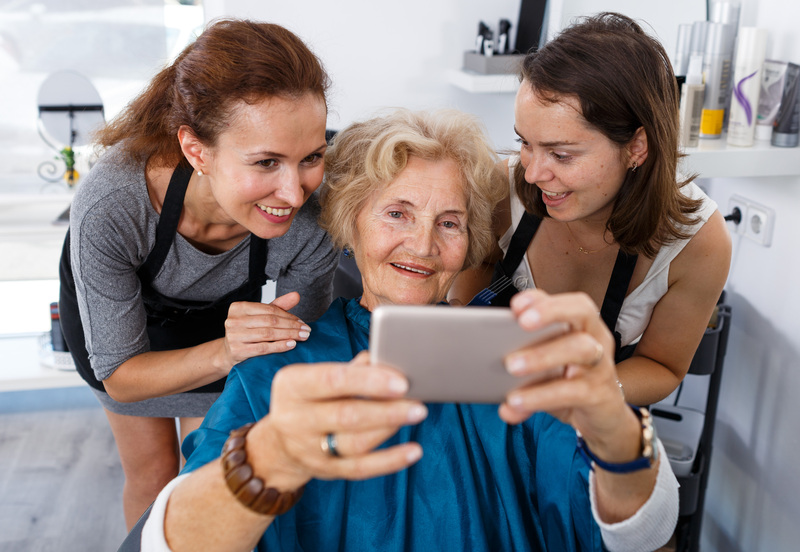 Never ignore the fact that traditional marketing still works especially when we talk about salons. Try investing in banners, flyers and maybe even a commercial on your local TV channel. These tips when implemented can really change the way your salon appeals to new and existing customers. Human resources is an area in any business that needs to be in your grip. By that we imply, that HR matters aren’t only related to hiring employees. Efficiency as well as the incentives to work in a fast paced environment should be introduced. This will help you to sustain customer complaints and appointments. Hiring as well as firing underperforming employees should be strictly done on the basis of performance and ability. A target-oriented approach is extremely important in terms of achieving goals. Obviously, you as a salon manager must make some analysis that identifies your profits and costs. Hence, an analysis of the budget is required in order to take things under consideration. When you know your budget and your expected target, managing sales or appointments will not be a problem. Meetings are what we all typically ignore. Meetings are essential for a variety of reasons. Number one is that it serves the employees a reminder of what their targets are. If an employee is underperforming, then that factor alone can be highlighted in a subtle way. Meetings generally can be very effective in maintaining the overall environment and it can possibly motivate the employees as well as yourself. Meetings can further be divided into two types. Try holding a team meeting once a week, where you can decide all matters related to running the place. The second option is to hold individual meetings on a monthly basis. These meetings are essential to highlight individual performance. All businesses have flaws. Admit it or not, businesses do have shortcomings and it can be really hard to identify those. Hence, we suggest to just observe in silence where your business is falling short. Try to observe all matters related to operations, which can be vital. You can never know, something might just click and you can turn things around. Technology is there to help us out in things we can’t even imagine. The best part is that a lot of people are using apps that can help you in managing clients and several other matters. A perfect example of an app that you can use to schedule appointments for your client is MyCuts. 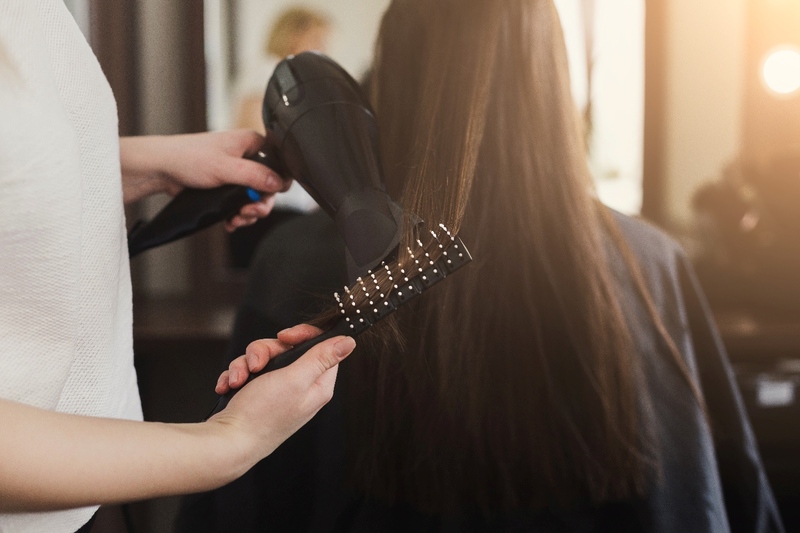 MyCuts allows a salon manager to schedule appointments and by doing that one can easily manage their day to day proceedings. Similarly, there are a ton of other apps that you can download in order to help you manage your day-to-day operations.